This is the digital subscription version of Girls 'N Garages. 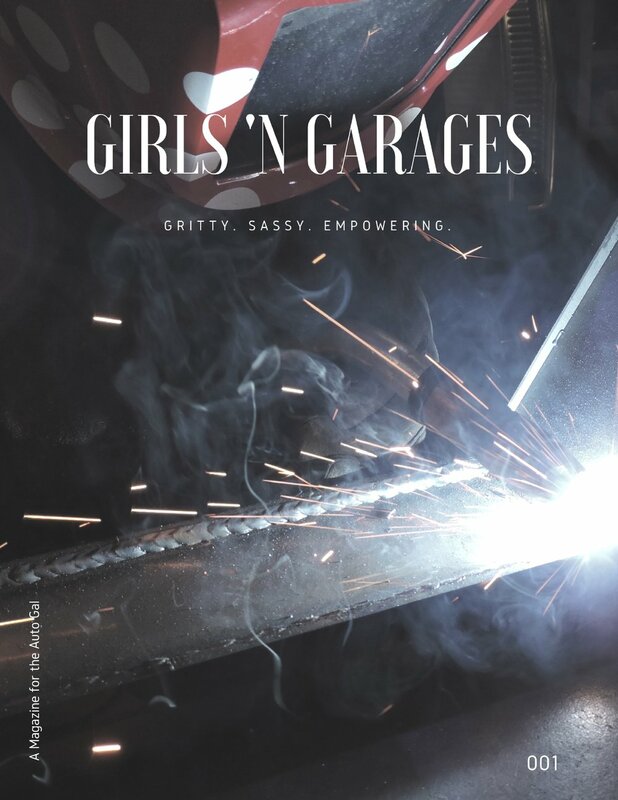 Don't ever want to miss an issue of Girls 'N Garages Magazine? The latest digital issues are delivered to your inbox as they release! It is important to note that this is not a traditional subscription where you pay for the entire year up front. This is an auto-renewal subscription where you are charged $19 upon signing up, and then every six months after that. Please e-mail us if you have any questions about the process!